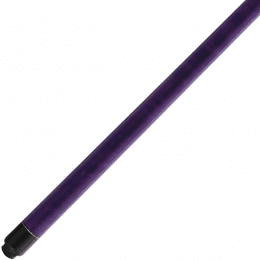 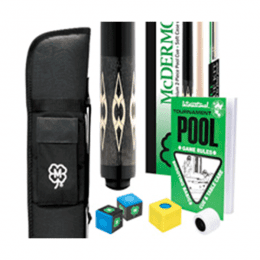 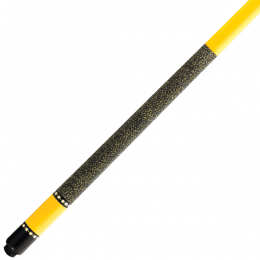 Lucky pool cues offer a mix of premium maple cues and intricate graphic overlays. 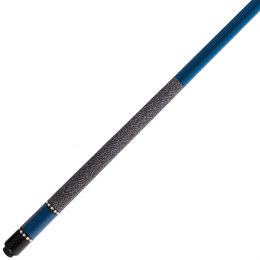 These features give you an exceptional value for one of the most solid hitting globally manufactured cues in the industry. 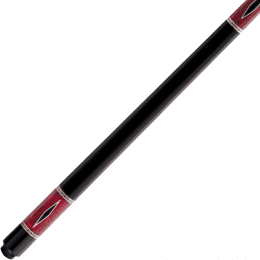 Lucky cues are designed, engineered and exclusively distributed by McDermott Cue.